This article is 3261 days old. Early Friday morning, local gay rights activist Chris Rabideau was walking home from a friend’s house when he was mugged by two men. The men initially stole his wallet on the corner of Ouellette and Erie, but continued to beat him in the lobby of Rabideau’s apartment building. 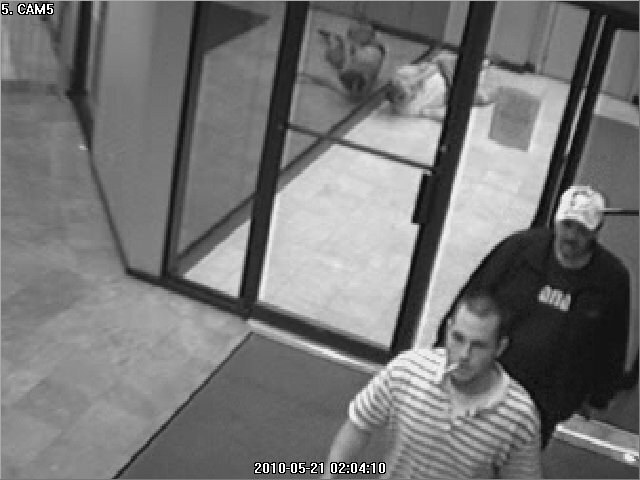 The building’s security footage clearly shows the two suspects walking away from a prostrate Rabideau. Two white males walking away from a beaten Chris Rabideau. 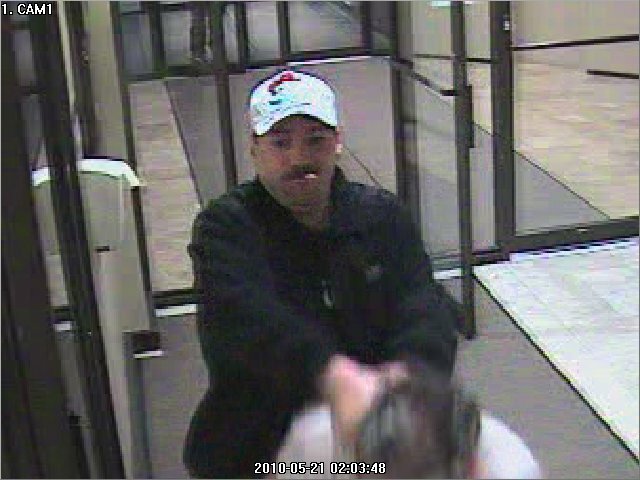 Suspect in a beating that occurred Friday morning at around 1:40am, in an apartment lobby on Ouellette Avenue. Even if this beating isn’t related directly to a gay hate crime, it still makes me sick to my stomach.